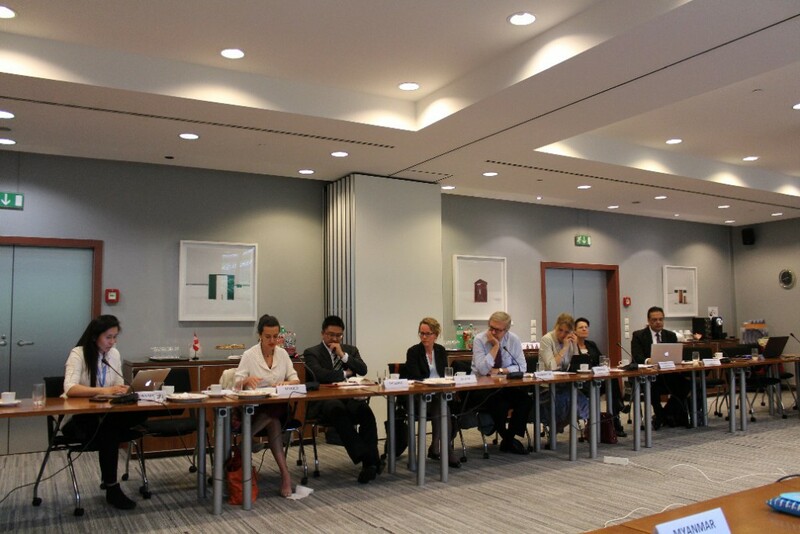 On the occasion of the UPR of some countries, the Permanent Missions of Canada and Denmark in collaboration with the Universal Rights Group and the Danish Institute for Human Rights organised an informal seminar on 8 May 2015 on sharing national experiences of the UPR with the aim of sharing experiences and identifying best practices countries for going through the Second Cycle of the UPR. The The event is designed as a stocktaking exercise building on the experience of our countries having gone on the 2nd Cycle of the UPR. Tour de Table by all participating countries with upcoming UPR, indicating specific questions of interest re. UPR-process. The report of the event can be downloaded here.